Fuel prices are skyrocketing since the past few days and it once again witnessed the hike on Monday morning. The rising prices of petrol and diesel every day have burnt a hole in the pockets of consumers. 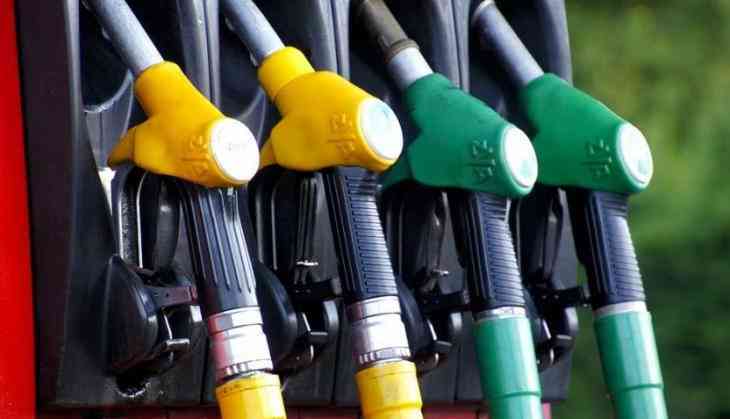 In New Delhi, petrol is now being sold at Rs 82.06 per litre (increased by Rs 0.15 per litre), while the price of diesel has been hiked by Rs 0.6 per litre to Rs 73.78 per litre. On the other hand, the price of petrol rose to Rs 89.44 per litre in Mumbai, while diesel is being sold at Rs 78.33 per litre. The continuous hike in the fuel price is being witnessed from the past few days, causing much trouble for the common people. The Union Government has also been facing flak in the past few weeks for not implementing stringent measures to curb prices. Speaking about the soaring fuel price, Union Petroleum and Natural Gas Minister Dharmendra Pradhan earlier said that the hike in fuel price in the country is due to international factors, and not under the Centre's control.